Taking out auto loans and paying them off will let you keep that car or truck that you just bought out of the hands of the repo man. But for those who need more of an incentive to be on time with auto loan payment checks, having a good track record on your auto loan will also likely help you increase your credit score. There are three national credit agencies that report your credit history to lenders and other parties, namely Experian, Equifax and Transunion. The Fair Isaac Company (FICO) handles your credit score or “fico rating.” Making your auto loan payments is a great way to improve your FICO score and get better interest rates on future loans. Below are some tips to help you make the most of this strategy. In some cases, your lender might have restrictions on the way they report your auto loan payment history. This is especially true if you secured a loan from a small finance agency or other informal lender who may handle financing on their own. You need to ensure that your positive payment history transcribed to Experian and TransUnion to help you build your credit. If they do not, make enough noise that will make them do so, or choose a lender who will. 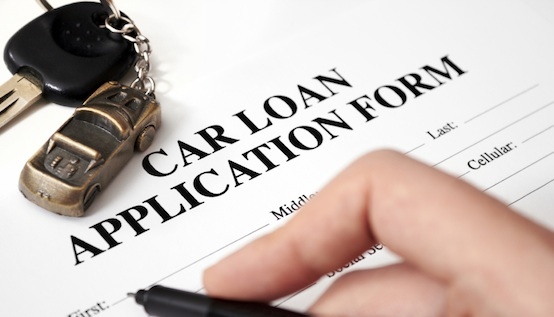 You might also want to consider vehicle loans from a credit union, as they mostly offer the best auto loan rates. There are some auto loans that will defer an impact to your credit score immediately. Today, vendors are offering some riskier types of auto loans, like long term repayment structures and no money down financing, which can actually lower your credit store initially. As you slowly pay them off successfully, your credit should rebound, but it is a good idea to research the exact timeline so you know just how the loan will affect your credit at any given time. Making your payments on time should help build up to a critical mass point where your current loan history will make you eligible for refinancing or other loan consolidation solutions. Refinancing your auto loan allows you to lower your interest rate if another lender offers to buy your debt. The lender will see your current on-time payments as proof of ability to pay that will lower your overall credit risk and ultimately lead to credit score improvement. Another way to make loan payment strategies work for you is to consider choosing the “best buying strategy”. This may require a larger down payment in return for a more attractive repayment rate. 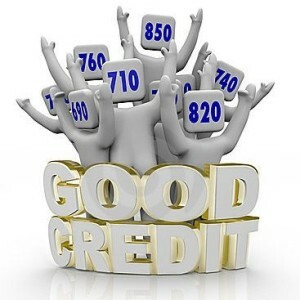 All of the strategies above can lead to credit score improvements. Keep in mind, though, that a vehicle loan from a credit union or a financing service is still a responsibility, and is something that you need to work into your household or personal budget. This includes pertinent sacrifices and potential gains, along with some startling risks. Make sure that you research your auto loan thoroughly for the best chance at getting more of the good and less of the bad. Can Someone with Poor Credit Avail of Loans?